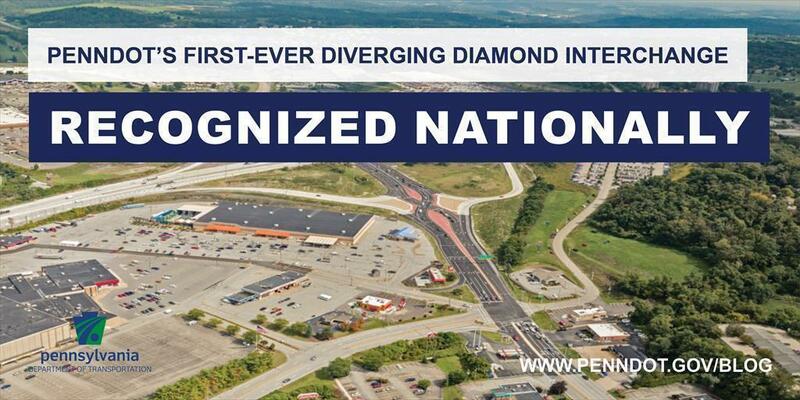 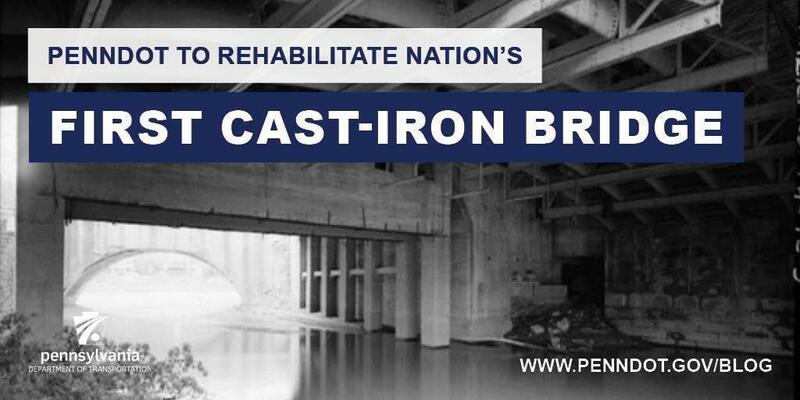 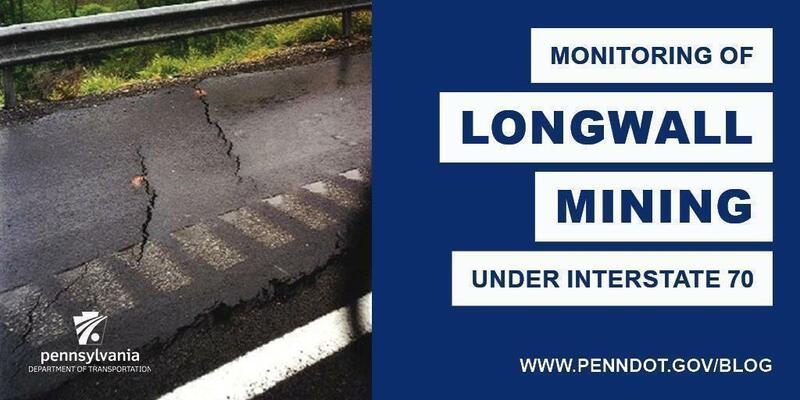 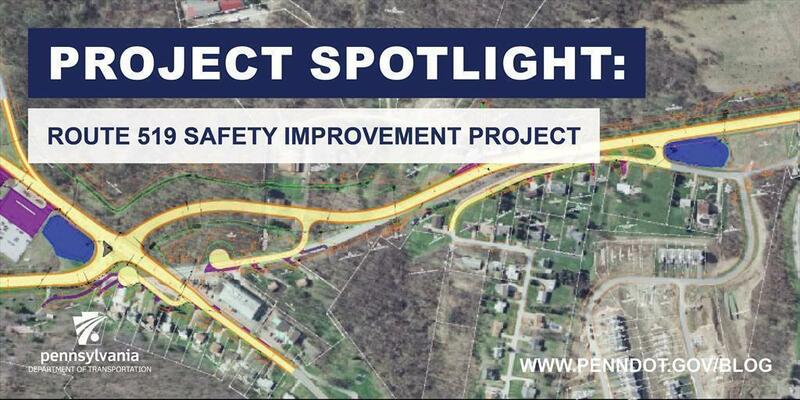 PennDOT plans to rehabilitate America’s first all-metal bridge while maintaining the historic significance of the structure. 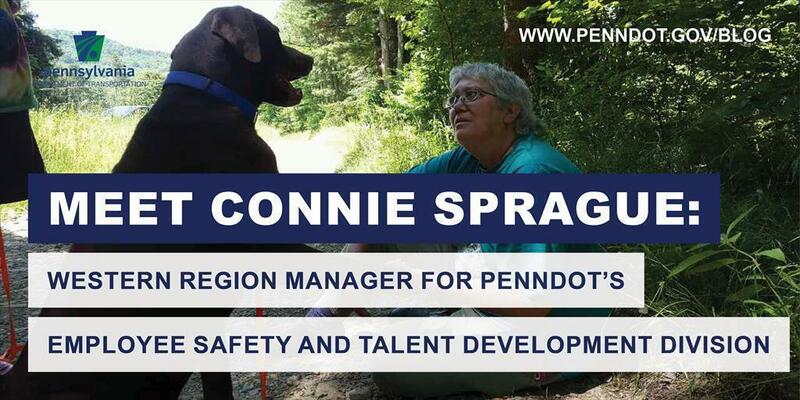 Connie Sprague is the western region manager for PennDOT’s Employee Safety and Talent Development Division. 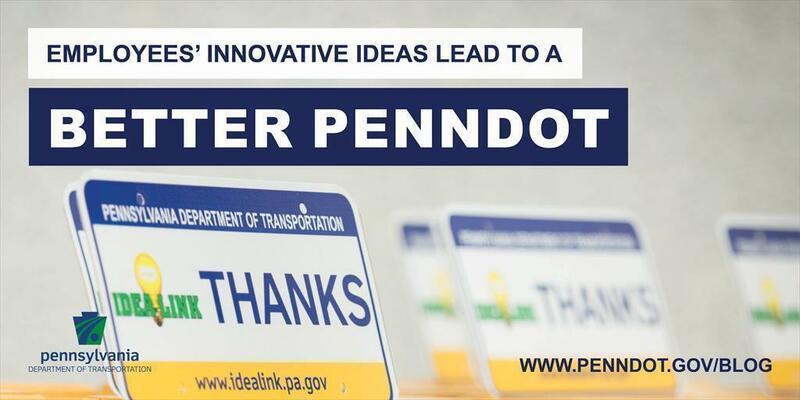 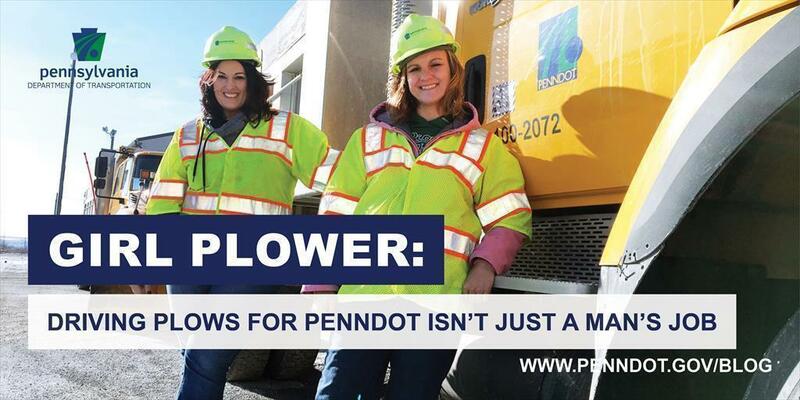 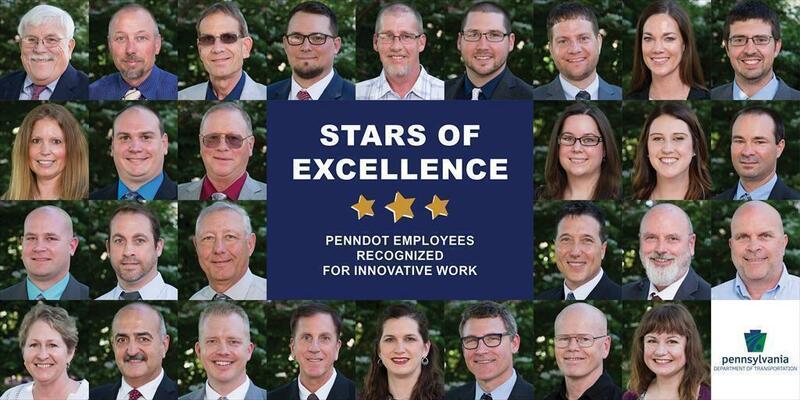 Every year, PennDOT recognizes some of its most innovative employees who approach work each day as a mission to serve the people of PA.
Two former bus drivers have shifted gears to drive and operate snow plow trucks for PennDOT.